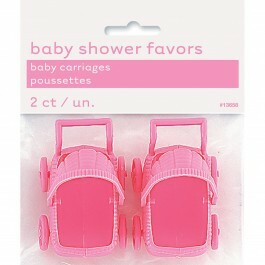 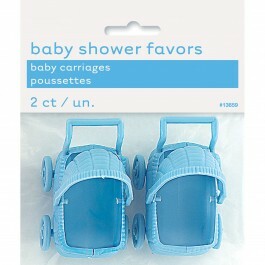 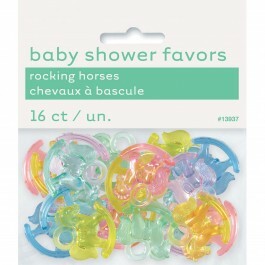 Let the guests go home with sweet baby shower return gifts. 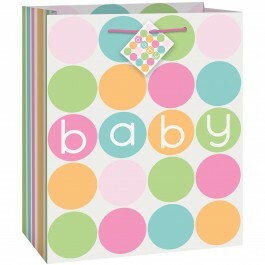 MyBirthdaySupplies offers special collection of baby shower return gifts in India at prices that fit well within your budget. 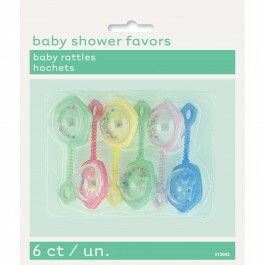 From cute pacifiers to tiny bottle figurines, from adorable baby rattles to baby with a diaper figurine each return gift is so unique that your party guests will cherish it for years. 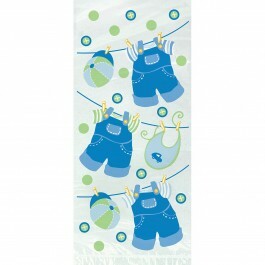 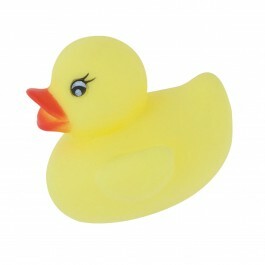 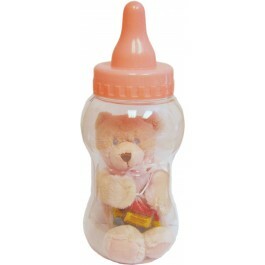 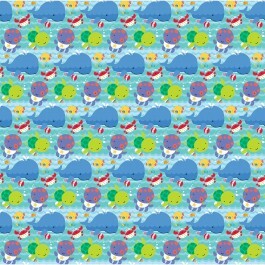 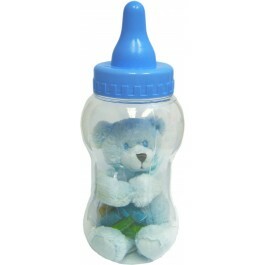 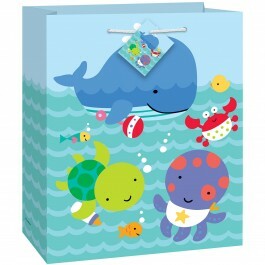 You can also give away these special return gifts in baby shower specific gift bags. 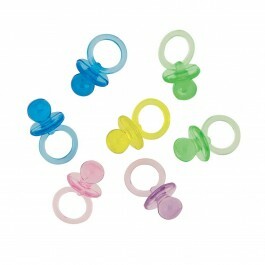 These all products are now available in India at a discounted price. 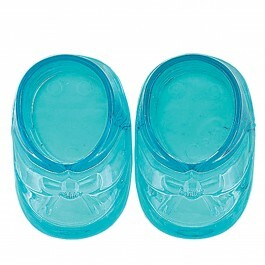 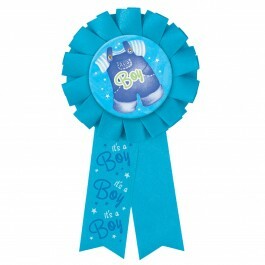 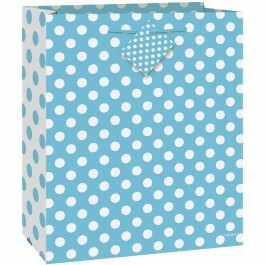 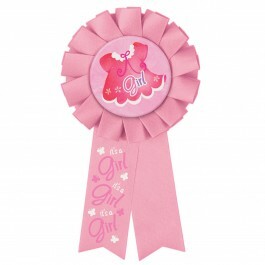 So, order these return gifts now and give a perfect ending to your baby shower celebrations.